Simon Cowell is to return to the UK version of X Factor. The creator of The X Factor, returns after three years in the US working on the American version of the hit worldwide show. Simon will lead the judging panel when the most talked about show on UK television returns to ITV screens for its 11th series later this year. 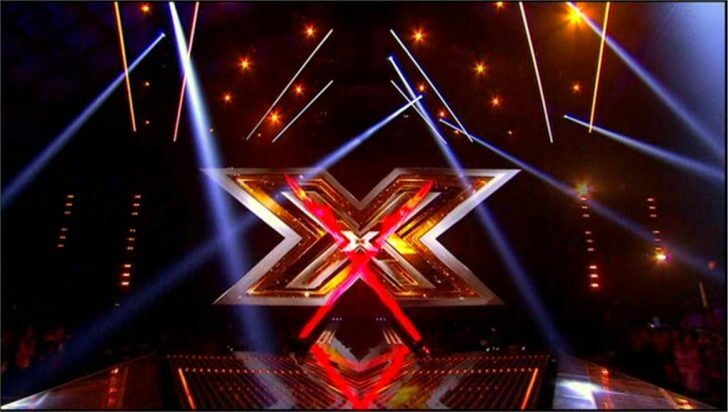 X factor 2014 will return to ITV later this year.